College of the Holy Cross, Worcester, Mass., has selected Heartland Payment Systems’ Campus SolutionsSM to implement a new campus card program and develop its off-campus program with Heartland’s Give Something Back NetworkSM. 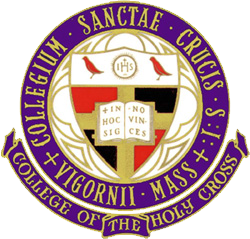 The Crusader OneCard, the official Holy Cross ID card, provides students, faculty and staff with access to an array of services including printing, copying, vending, library, laundry and access dining services on-campus. As part of the new system student will be able to use their Crusader OneCard as a prepaid, FDIC-insured card to make purchases not only on-campus, but also off-campus at participating merchants.